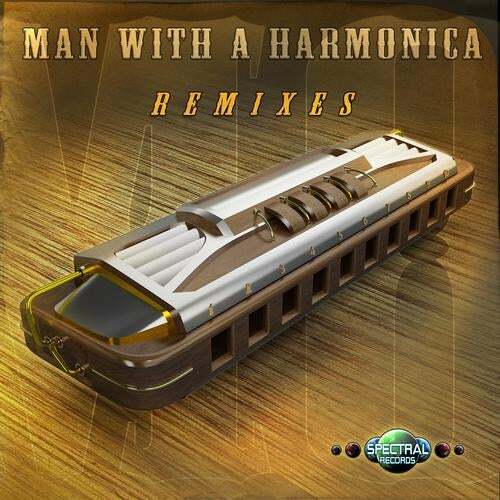 Out now on Spectral Records ” Man with a Harmonica the Remixes”. We at Spectral Records like to provide with music diversity , and that´s our aim on this release, this is the vision of every single artist to this amazing classic track. Why should we stick with one style of music on a full 9 track compilation? Instead, here you will hear from Night time music, to more chill ambient intro , to Morning stuff and Progressive oriented. But in the end its all Psy …. Stay Tuned.